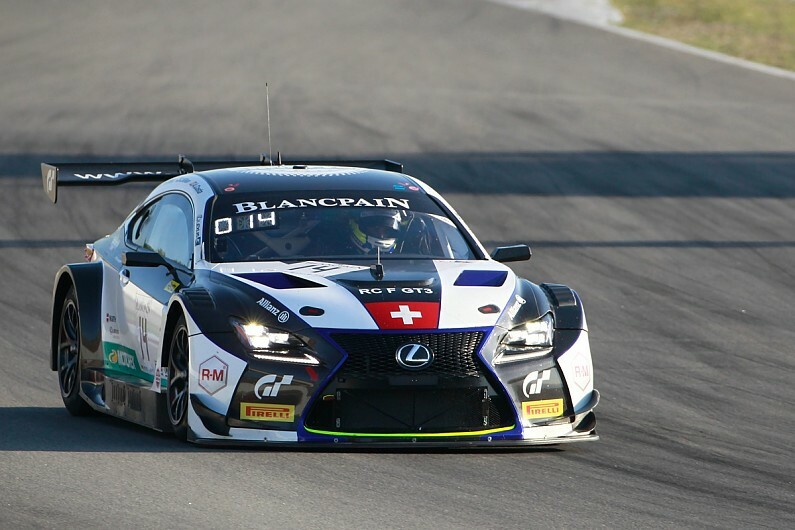 The sportscar team run by ex-Formula 1 driver Olivier Panis will expand into the GT3 arena with Lexus in Blancpain championships this season. The French operation will undertake the programme with the Toyota brand alongside a continued European Le Mans Series participation with a pair of LMP2 Ligier-Gibson JSP217s. Tech 1 team manager Simon Abadie described linking up with Lexus’s GT3 customer programme as “a source of pride and honour”. “We are well aware of the size of the challenge that waits us,” he said. The team has yet to announce how many cars it will run in the two segments of the Blancpain championships. It linked up with Lexus in 2015 as part of the RC F’s development programme and undertook the first full-season European campaign with the car in ADAC GT Masters in 2017.